By now I have discovered that I can’t stay away from Thailand. I am a total Thai-vibe addict. 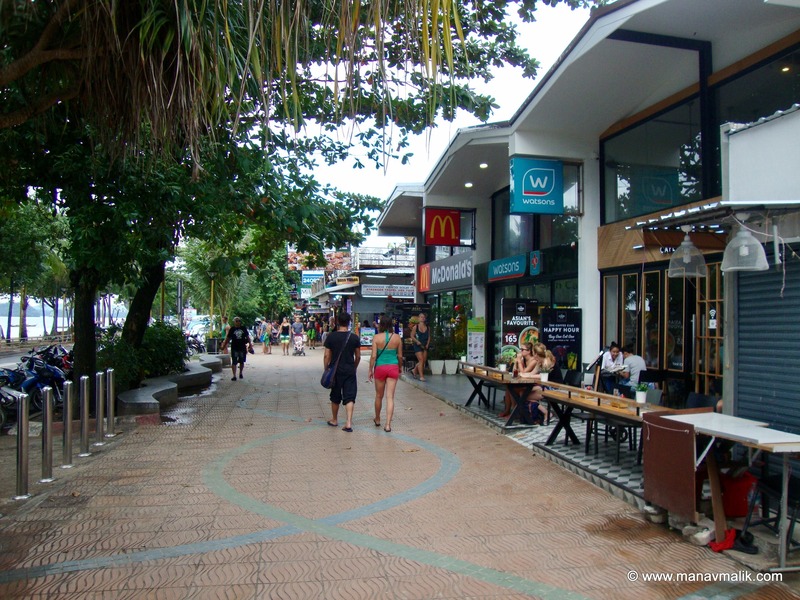 After spending days in Bangkok and Phuket in the past it is time to begin 2018 by exploring Krabi. 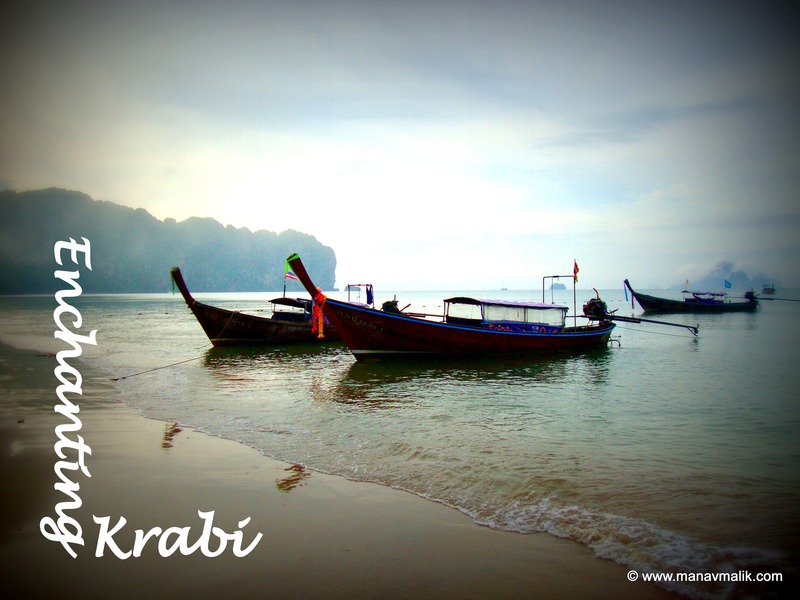 Krabi is a bunch of beautiful islands in the southern part of Thailand. 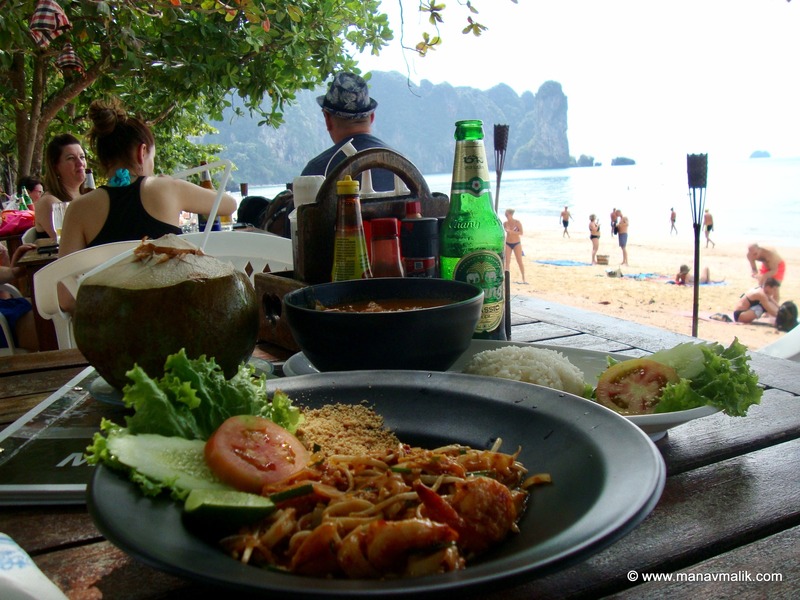 Just like Phuket, Krabi is the new ideal vacation spot for people looking for white sandy beaches lined with coconut trees. 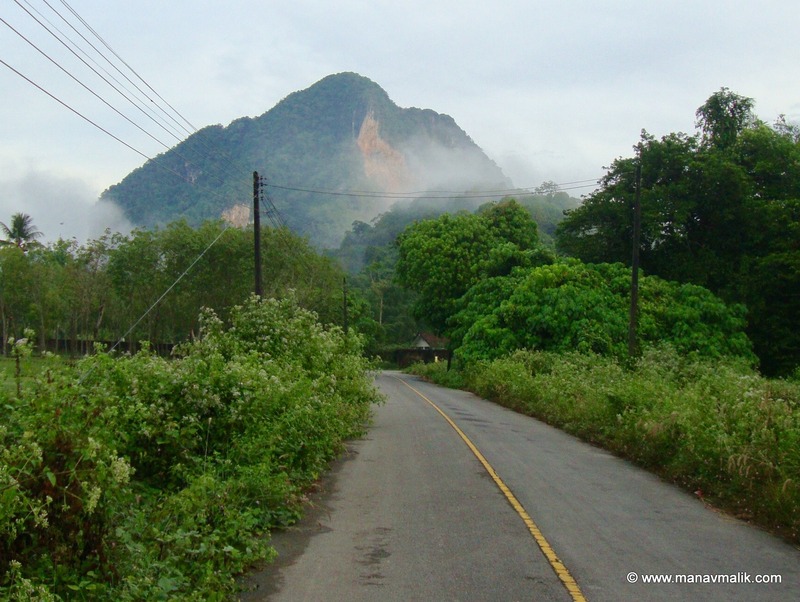 It is also a paradise for people who love nature; islands, mountains, rivers, waterfalls, tropical jungles, marine adventures etc – you name it, they have it. 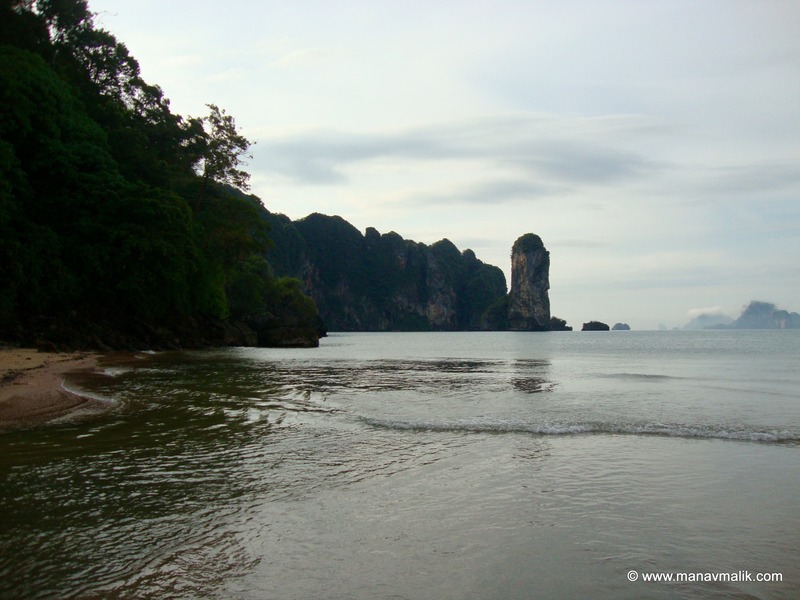 Island Hopping is one of the most popular things to do amongst travelers in this region. 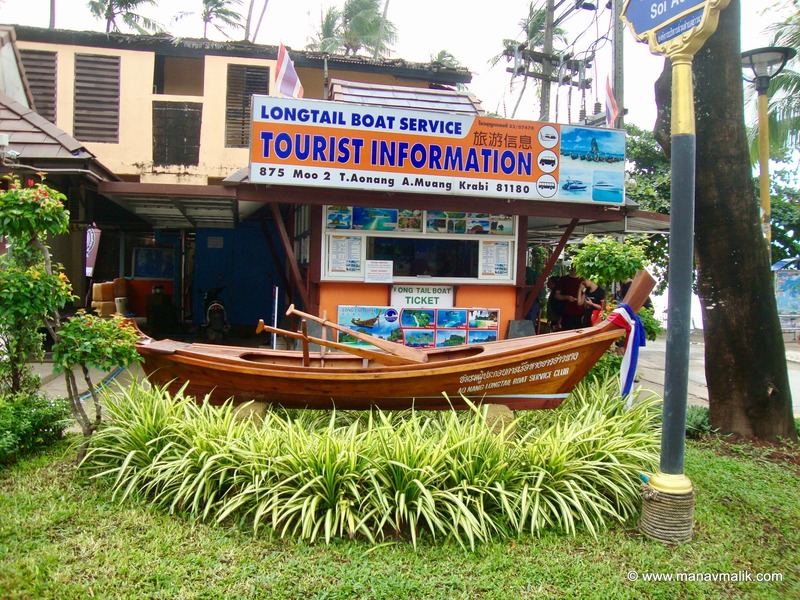 It can easily be arranged from the Ao-nang beach via the long tail boat service office. Sea kayaking is the second great thing which can be done to explore the coastline. The pricing is very reasonable at the beach itself so no need to pre book from the hotel. 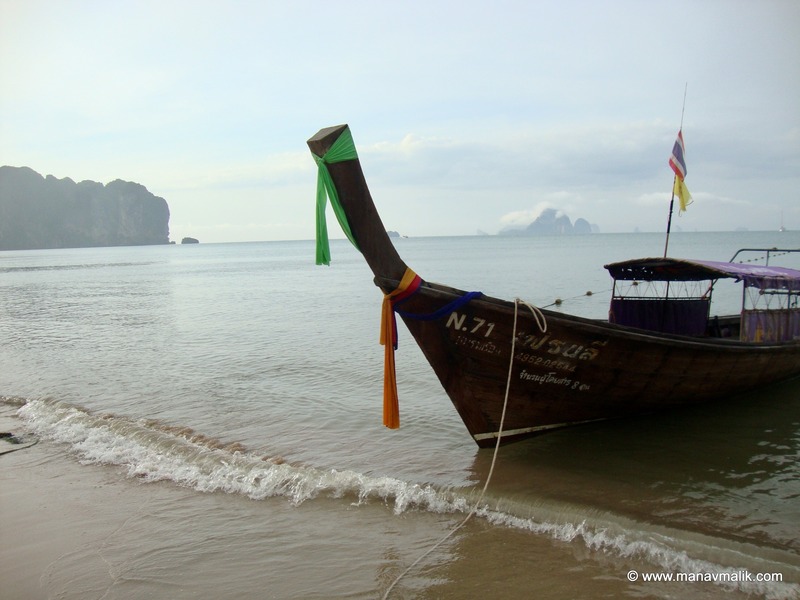 Island tour will cost you 100 Baht one way whereas, a single kayak will cost 150 Baht per hour. A guided kayak tour into the mangroves is something which you would not like to miss! 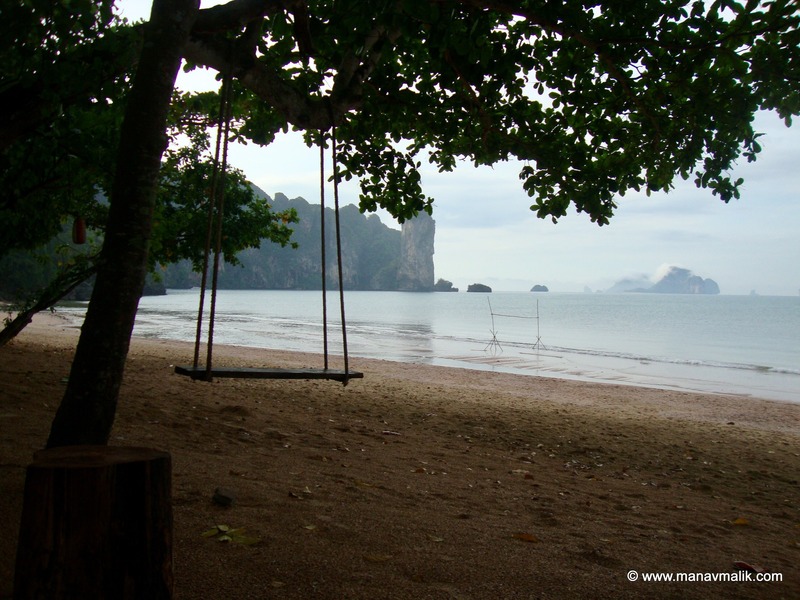 Krabi is relatively less crowded than any other vacation spot in Thailand which makes it easy to find a nice peaceful accommodation close to the nature. Suggested itinerary will not be more than 4 days as it is enough to explore the islands, caves, temples, beaches, indulge in Thai food, trek in the tropical jungles, dive the Andaman & relax with a Thai massage. 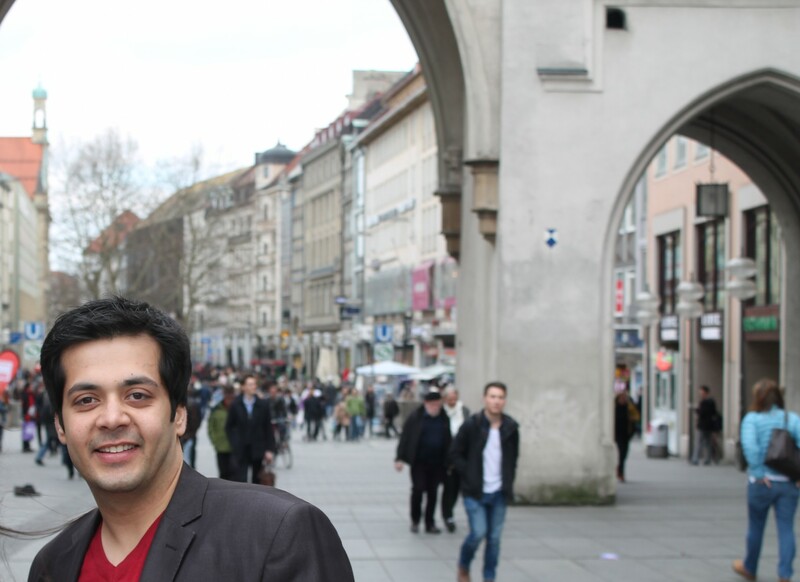 You’re not going to end up spending a lot on your trip as the things are so much cheaper here. A decent hotel/resort starts from 17 USD/night. 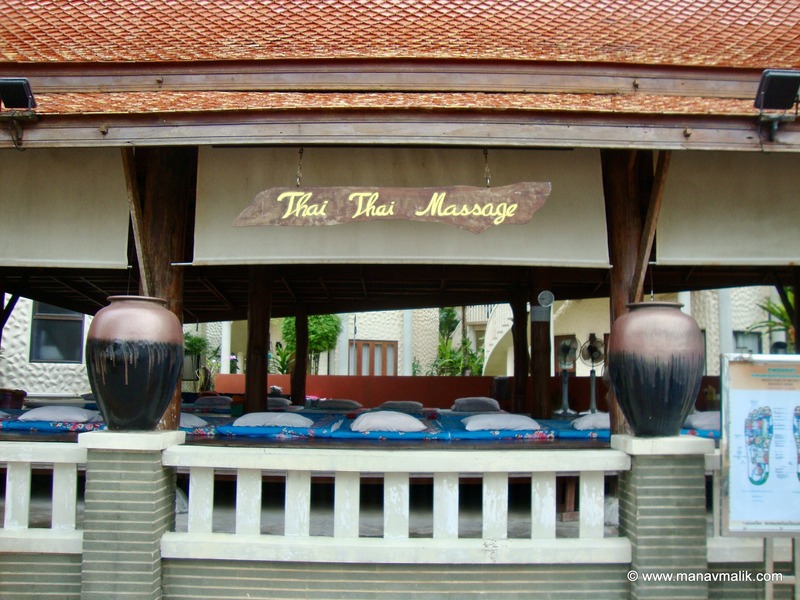 I stayed in The Jasmine Resort, in the Ao-nang area just 15 minutes away from the beach and was impressed with the hospitality I received, at the price I paid. 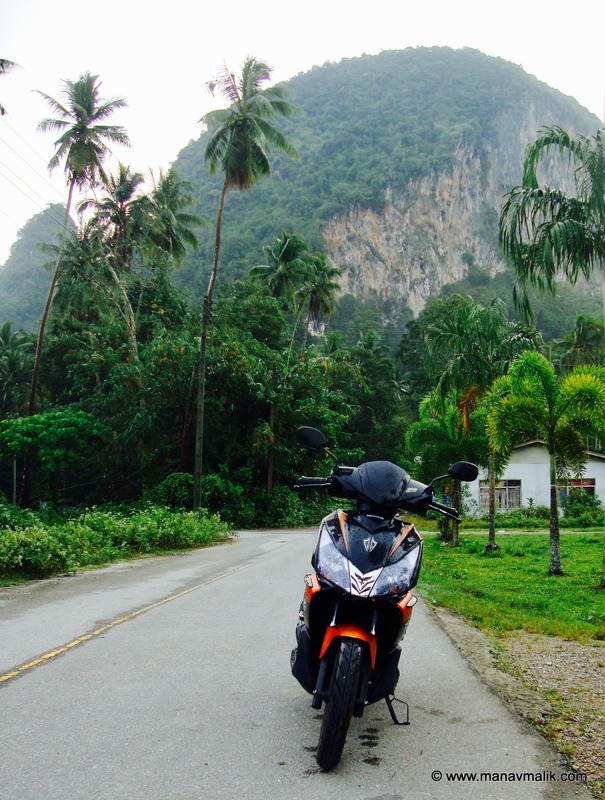 Bike/scooter rentals are easily available for about 6-10 USD/day and will be probably the best choice to commute in and around Krabi. People running The Jasmine Resort. My favorite topic – Food. Being at a beach means super fresh sea food. 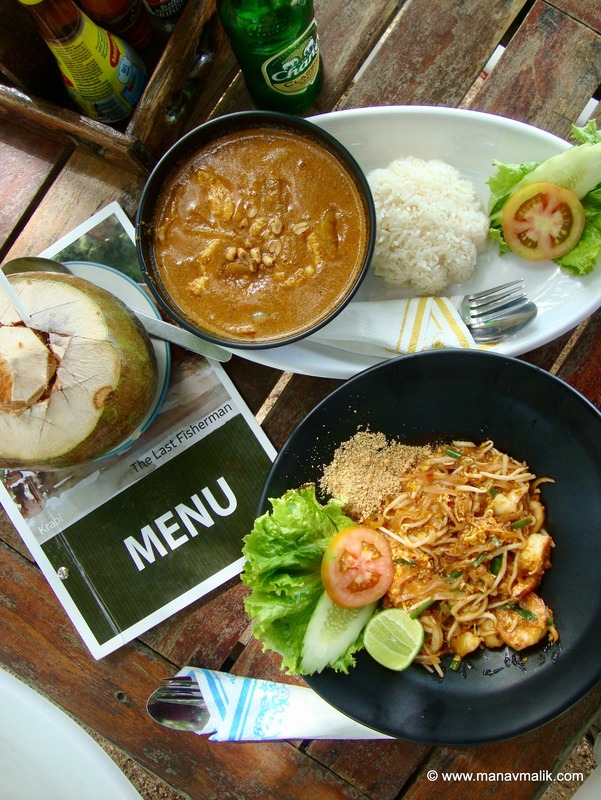 The food here in Krabi is the typical Thai stuff you probably know such as pad thai, but there are several other delicious dishes which you should try: basil chicken, Thai style salads, soups & curries. 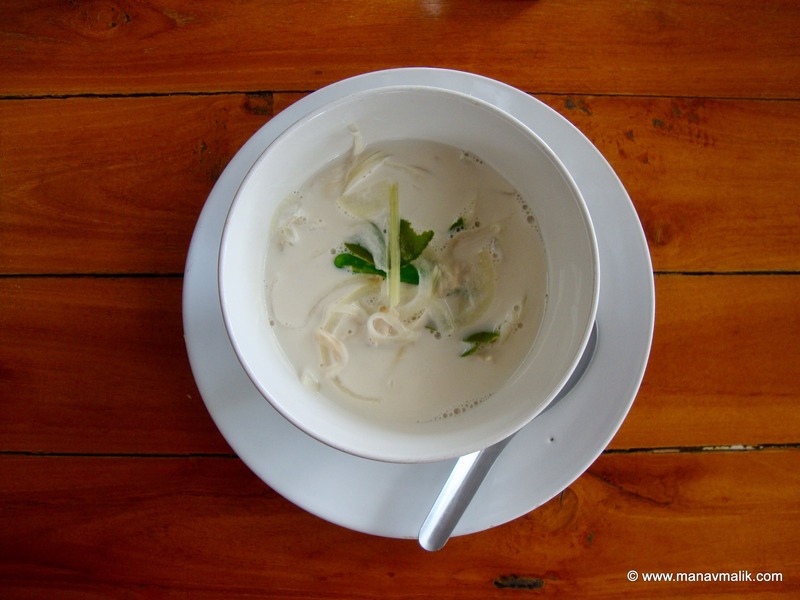 Just like me if you are interested to learn how they do it, enroll yourself for a Thai cooking course. 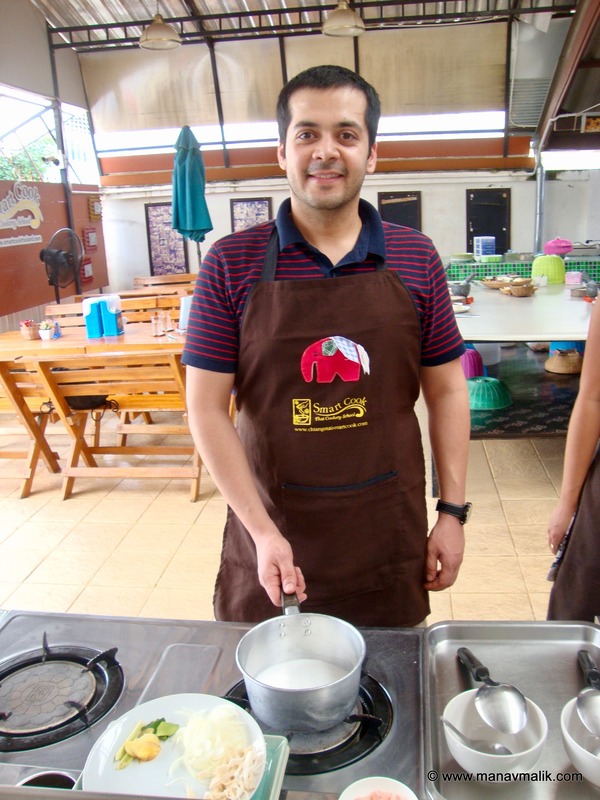 A basic course for 3-4 hours will cost you around 1200 baht and will teach you up to 6 dishes of your choice. After doing all of this still have some time left? 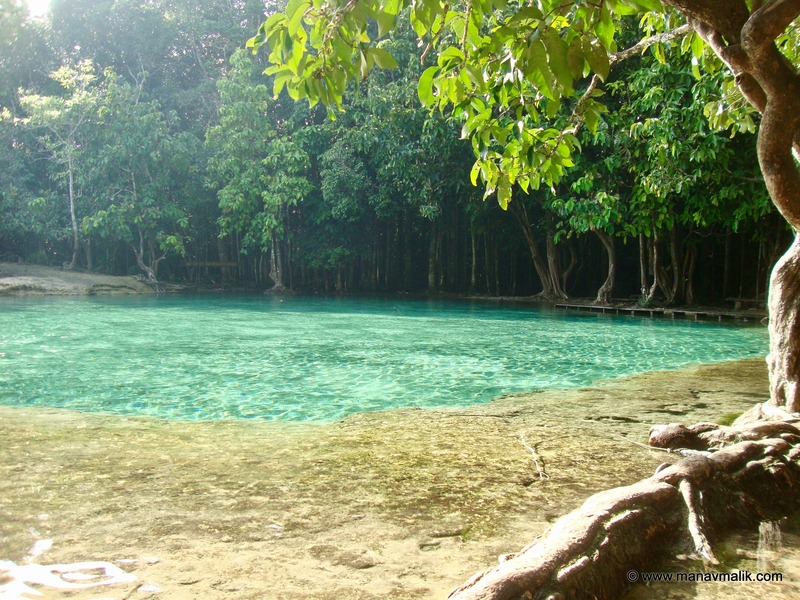 Head towards the Thung Teao Natural Park and take a dip in the mineral rich, all natural emerald pool. 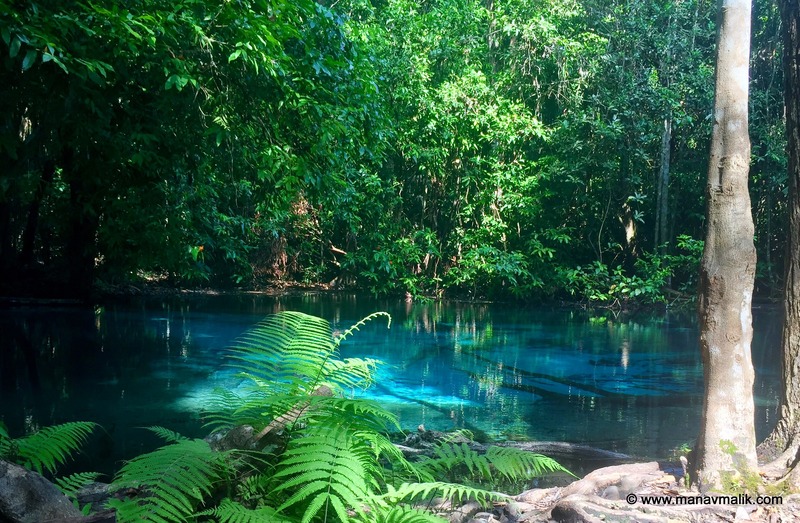 A short walk away is blue pool, a total worth it sight. There are several tours for the same however if you good at riding a bike it’s easily accessible by road. 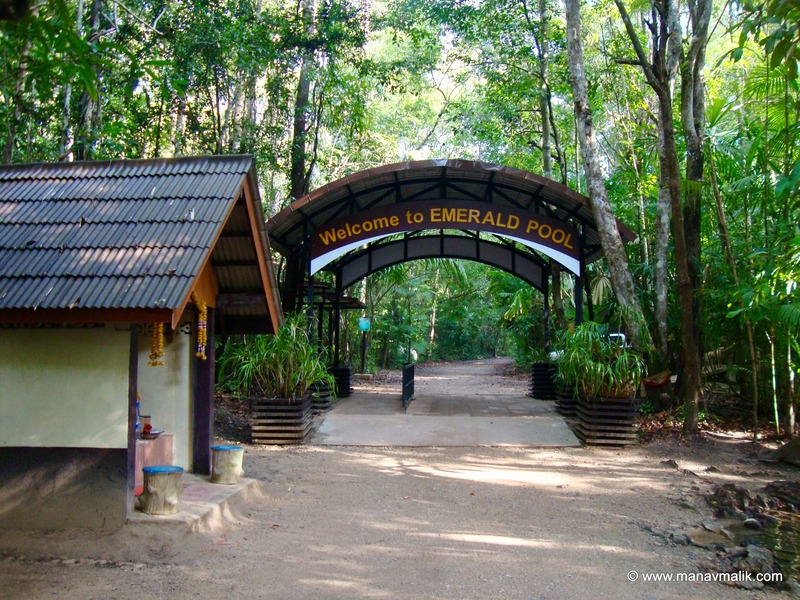 Entry fee to the nature reserve is 200 baht/pp. Whatever you do in this charming place is up to you but don’t forget to quench your thirst with a chilled Chang!